We never thought we'd see the end of contouring but it seems the all-sculpting makeup trend has been temporarily trumped by a radiant alternative. It's called strobing and it's as dewy as they come. Move over matte, we've set our sights on something shimmery this season. Us girls have got a lot to thank contouring for. The cheekbones, the chiseled nose, the smaller forehead, it's basically Valencia and Amaro in a cream/powder form. BUT sit out in the heat for more than 10 minutes and all your hard work just slides away. Luckily, there's a new summer beauty hack that promises to stay put. 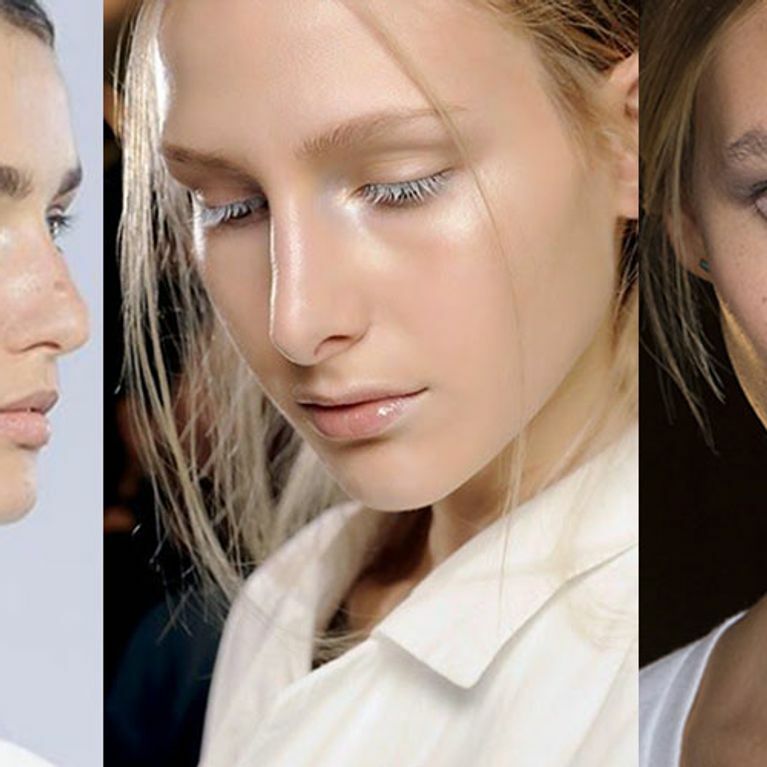 Unlike contouring, strobing is all about highlighting and illuminating your complexion. Think icy cool finish with a summer glow rather than fully made up and matte. The aim is to brighten your skin without going overboard and entering sweaty-mess territory. Celebrity Makeup Artist, Justine Jenkins, gives us the industry low down on how to achieve this season's coolest makeup trend. Justine says, "I have been using strobing for many years on my clients. It's about illuminating areas of the face that naturally catch the light to create that elusive 'radiant from within' glow. With all the rage for contouring lately, strobing is a more natural looking way to highlight the face. "Instead of the darker pigments in contouring, it relies on highlighting the face where light naturally hits, using products with a subtle shimmer formulation. It's a much easier and quicker technique, so a great choice if you're not a pro." 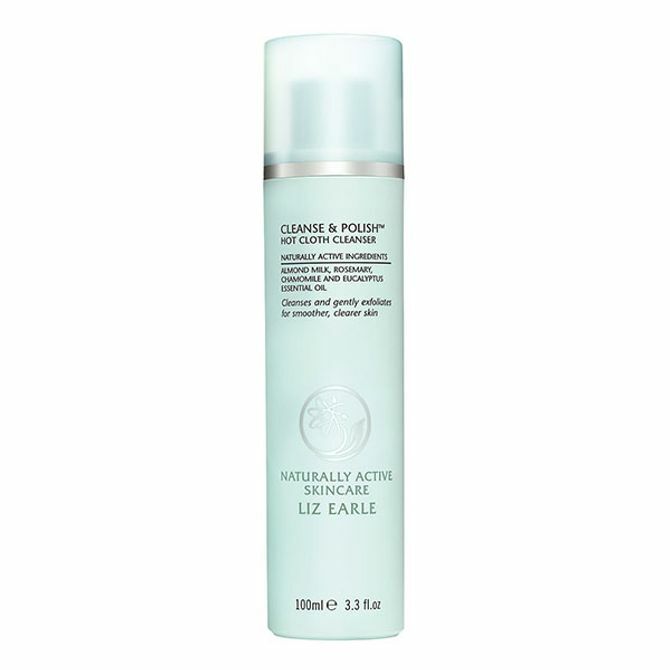 Hydration is key to the strobing effect, so double cleanse your skin with a good cleanser like Liz Earle Cleanse and Polish, pop on a re-texturising face mask such as Skyn ICELANDS Fresh Start Mask for 10 minutes. Finally, wipe a gentle hydrating toner all over the skin and finish with a vitamin packed moisturiser - Murad's Essential C Day Moisture is great. Now your skin is ready for strobing. Justine's favourite is Juice Beauty's Stem Cellular CC cream. This product transforms the skin in seconds. Use on its own for all over radiance or under foundation for a luminous glow. BB creams like Bare Minerals Complexion Rescue are also perfect for achieving flawless, dewy skin. There are no heavy matte textures with this look, it's all about moisture, so if you need to conceal, mix moisturiser in with your concealer and buff onto the skin. Becca's Under Eye Brightening Corrector has a lovely balm like texture and their Ultimate Coverage Concealing Cream gives great hydrating coverage. Remember you are looking for shimmer to gently catch the light, not sparkle. Highlight the areas that light naturally hits - the tops of cheekbones, forehead, centre of the nose, brow bone, cupid's bow. You can also pat the product onto the inner corner of the eye for an added twinkle. There are a variety of formulations and products to achieve this look - highlighting sticks, illuminating creams, clear skin balms and illuminating powders. Some industry approved favourites are: RMS Beauty Living Luminizer - an ultra sheer, glowing, luminiser with a translucent, satin-pearl finish. NARS The Multiple soft illuminating cream comes in stick form so it's really easy to use. Champagne and oyster colours suit paler skin and deeper gold tones work with darker skin tones. Charlotte Tilbury Beach Stick in Moon Beach - this product is addictive, a gorgeous peach with golden highlights, it's sheer enough to give just the right hint of colour. Strobing isn't only great for creating a flawless complexion, it's also great for highlighting the body. NYX Born To Glow Liquid Illuminator is a lightweight cream great for the décolleté, tops of shoulders and the centre of shins to 'strobe' the body. When you are happy with your glow, you will need a fine powder that doesn't clog or stick to your makeup. You just want a light dusting to absorb shine where you don't want it. Bare Minerals Mineral Veil Finishing Powder is Justine's go to product. Remember, a tiny amount does the trick to maintain your beautiful candlelit skin. This article was written by Lareese Craig, follow her on Twitter at @LareeseCraig for more inside beauty news.